The whole rigamarole reminds me of my PTA days. Since I'm not going to be traveling that road again I guess I'll reminisce today. PTA was always a big problem when the kids were little. Already there was the Homeowner's Association and there was the Neighborhood Children's Association and then the school had their PTA. PTA meetings were always held directly after the Class Observation Day. The mothers would come in and watch their child's class, the children would be sent home and the mothers would be asked to stay in order to decide PTA positions and officers. Half the mothers went home. Whether they were the smart ones or the cowards... it was hard to say. Those of us who stayed then sat around in a circle of desks and the teacher would ask for volunteers. AND EVERY ONE OF US WOULD LOOK DOWN AT THE DESKS AND PRETEND WE COULDN'T HEAR!!! The silence was deafening! The teacher would plead, would threaten, would make suggestions and appeal to our sense of duty and love for our children. Rarely would those tactics get any results. "Okay are we going to play Rock Paper Scissors? We can decide that way." PTA meetings would often last a couple of hours with very little progress until someone broke... Once the dam was broken then other positions would slowly get filled. I have a feeling that many people felt that they could work with someone or other but not with so-and-so. I know that when I felt there was a "friend" that I could depend on (to relay messages, who would understand my reading handicap) then I was more likely to raise my hand. "I'll do it! 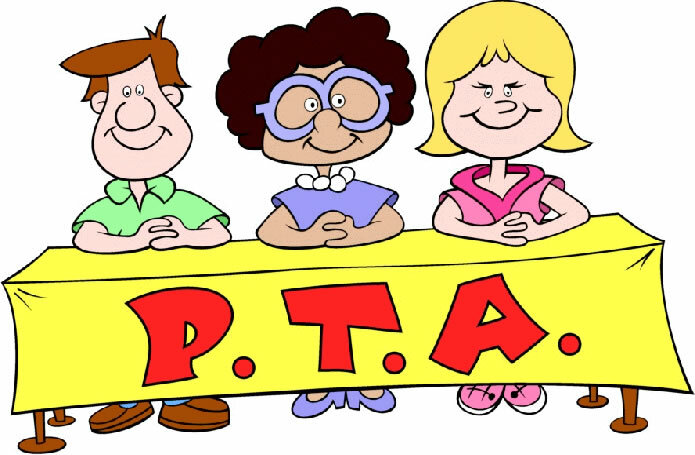 I'll be PTA president!" And everyone looked at her blankly and went back to arguing about why there was no one to fill the position. "I said 'I'll do it.'! Just tell me when to start." The foreigner couldn't be serious. The PTA appreciated her attendance at the meeting but really... Just out and out volunteering like that... She had no idea of the duties involved! As it turned out the foreigner DID become the PTA president. And the poor person who was chosen to become vice president had the more difficult job of working with the foreigner. The foreign PTA president was ready to cut out all the excess activities that no one seemed to want to help with but everyone seemed to think was important to have... (Bazaars... PTA field trips... Sports Day participation etc.) Just keeping her at bay was a headache for the poor vice president! I think the end of that story was that the foreigner really HADN'T had any idea of what she was getting into, the PTA went into crisis, and they never asked her to take a PTA position again. Hmmm... I COULD just volunteer to be the Homeowner's Association President next year... Of course if it were me, I'd disband the whole association.